The game Operation was invented in 1964 and remains popular today. 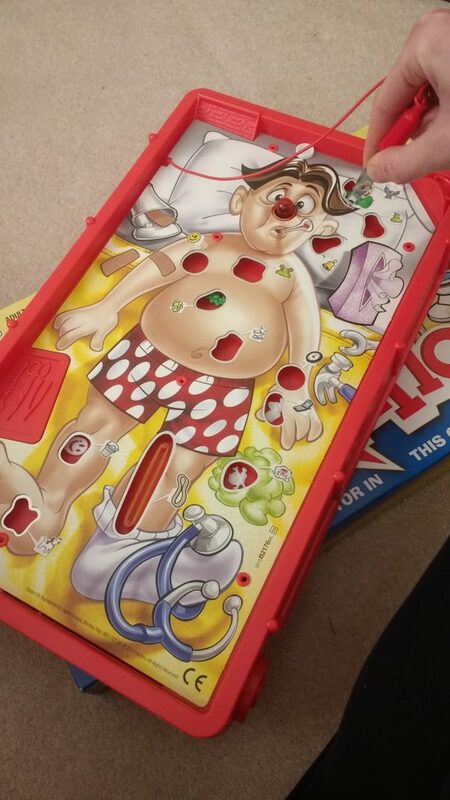 Through this game, children are taught about the wonders and challenges of surgical medicine as they improve their dexterity. The game was invented in America, and does not allude to the NHS specifically, although younger guests at our Roadshows have said that they've been inspired to become NHS staff having played!